Social technological giant, Facebook, has made history after it launch the first African technology firm in Nigeria, and are set to train and empower 50,000 Nigerians. 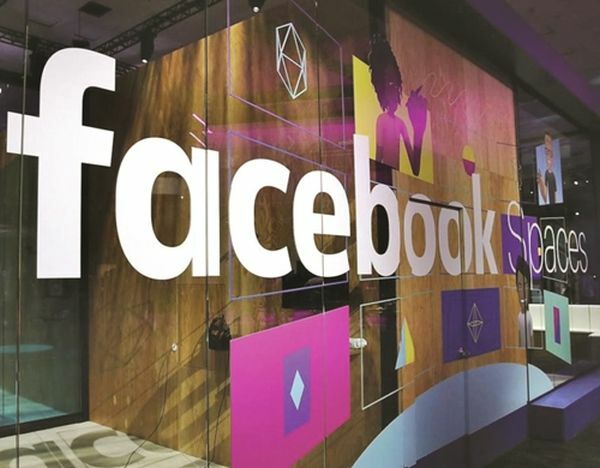 Social media platform, Facebook has opened its first African technology hub in Nigeria, The Guardian reports. Located at Mongomery, Yaba, a suburb of Lagos, it is named NG_Hub. The hub, which is equipped with modern technologies, also boasts of several work spaces. In the likes of the CCHUBs, NG_Hub, it was gathered that it was established to further deepen advance technology, including Artificial Intelligence, Augmented Reality, Machine Learning, Internet of Things, among others in the country. At the unveiling, Facebook also disclosed that it planned to empower about 50,000 young Nigerians with digital training, which had started. Facebook, which claimed that there are 26 million daily active users of the plaftorm in Nigeria, explained that it was keen on enabling a robust technology ecosystem in the country. Archibong revealed that so much investment went into the project, which started seven months ago. He said the NG_Hub would service the entire ICT ecosystem, including, SMEs. From his perspective, Facebook’s Manager, Developers Programme, Emeka Afigbo, the hub would provide opportunities for businesses to be formed and developed. Afigbo, who revealed that lots of SMEs rely on Facebook to drive their businesses, noted that most businesses thriving today were built through the social media platform. According to him, as part of drive to develop the ecosystem, Facebook has started the process of training 50,000 young people in digital skills so as to be able to leverage technology to stimulate economic growth. At a post-event interview with The Guardian, Facebook’s Director, Public Policy, Africa, Ebele Okobi, the choice of Nigeria to be first destination in Africa was because of the strategic importance of the country in Africa to the technology company. From the Office of the Vice President, the Special Assistant on Innovation and Entrepreneurship to the VP, Ife Adebayo, the hub should further enhance ICT development in Nigeria. He urged the tech ecosystem to come together as a body in order to be able to influence government policies adequately. For the Bosun Tijani, Co-Founder, CCHUB, by the launch, the next 10 years would be great for the country because of the enormous development that would come thereafter through the hub. According to him, tech keeps evolving but requires an ecosystem that encourages, allows developments. “Today is another level of development. Technology gives us the chance to build new solutions for the country. Technology in the last 20 years has enabled several industries, even governments,” he stressed.